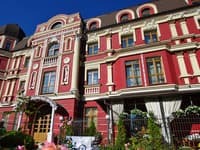 One-bedroom apartments are located in the heart of Kiev, near the Bessarabian square, "Mandarin Plaza" and "Arena City", 3-minute walk from the metro station “Dvorec Sporta”. The apartments are located on the 4th floor of an 8-storey building. They are fully equipped with furniture and appliances. 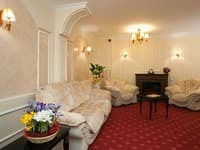 The apartments are equipped with air conditioning, digital cable TV, Wi-Fi. 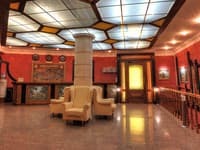 There are many restaurants, cafes, bars, casinos, fast-food restaurants "Puzata hata" and Bessarabian market. Distance from the train station - 2.9 km, from Boryspol International Airport - 35.9 km. 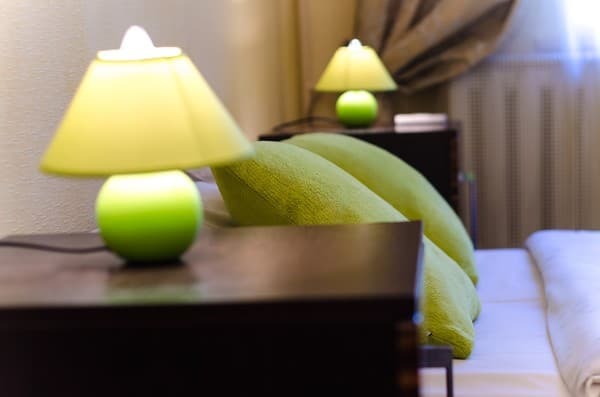 Description of the room: Modern bright apartment in the center with a large double bed. Чистая и уютная квартира. Хороший ремонт. Тихая. 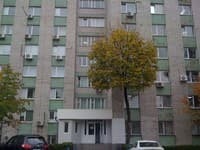 Отличное расположение. Вся необходимая посуда на кухне. Даже соль, чай, сахар. 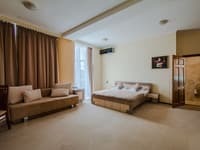 One-bedroom apartments are located in the heart of Kiev, near the Bessarabian square, "Mandarin Plaza" and "Arena City", 3-minute walk from the metro station “Dvorec Sporta”. Distance from the train station - 2.9 km, from Boryspol International Airport - 35.9 km.